Adobe has announced it will not support Flash Player browser plugin for Android 4.1 and onward. It all started with Steve Jobs, though, who famously called Flash a “relic” from another era in an open letter in April 2010. Apple then said it would not support Flash on the iPad, iPhone and iPod touch, and for a while Flash support was seen as a competitive advantage for Android. 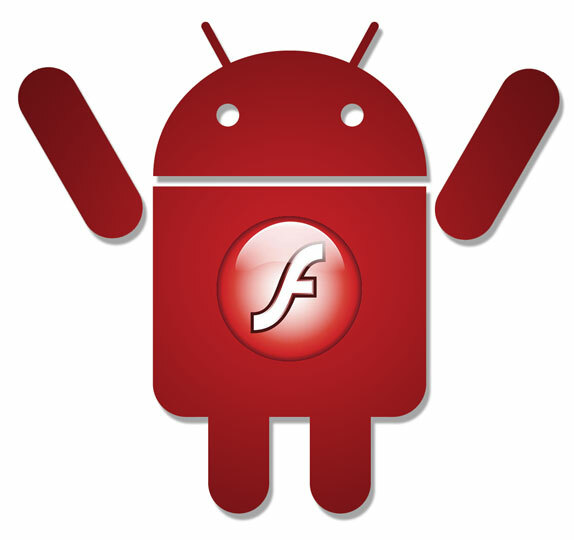 Now, it’s really the end of the line for Flash on mobile devices, as Adobe will disable fresh installs of Flash from the Google Play store after August 15.